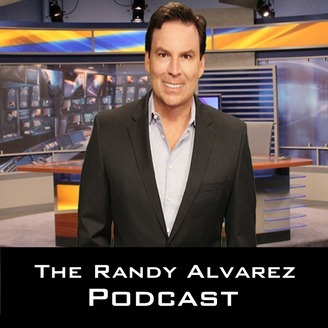 Randy Alvarez will be presenting his opinions regarding new breakthroughs in longevity medicine , dermatology, plastic surgery, dentistry and wellness. 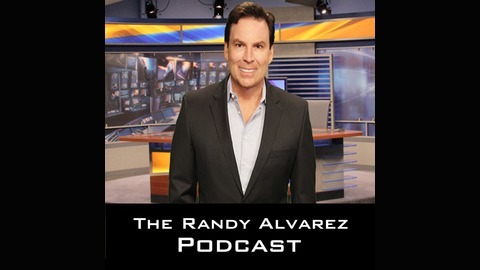 In addition Randy will be interviewing health practitioners uncensored and unedited. Terry Wahls, MD discussing her new cookbook.